Hotel Mazurek offers 40 spacious and comfortable double rooms with optional kitchenette. Our Hotel boasts a spacious and fully equipped conference room, business zone and restaurant. We have our own monitored car park and our guests can use free WiFi on the premises. Hotel Mazurek is an ideal place to organize conference and business meetings. 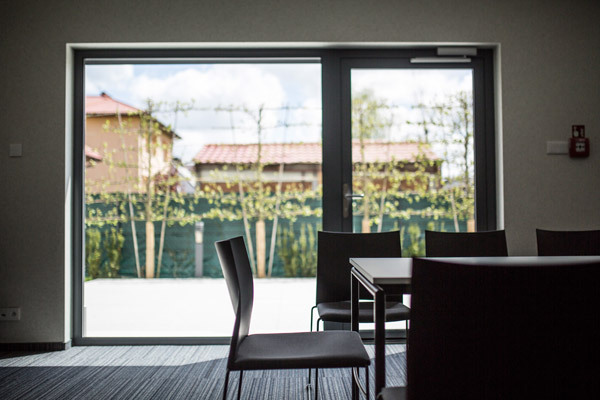 Convenient locaction, spacious car park and fully equipped with advanced technology, our air-conditioned conference rooms will be the perfect place for your next meeting. Our guests can dine in hotel restaurant that serves local cuisine and have a drink in our bar. Buffet style breakfast is served in the restaurant every morning and comprises of fresh and highest quality local products. We prepare our own desserts with freshly roasted aromatic coffee. Hotel Mazurek is a place run by people with passion who want to celebrate with you that every special moment. 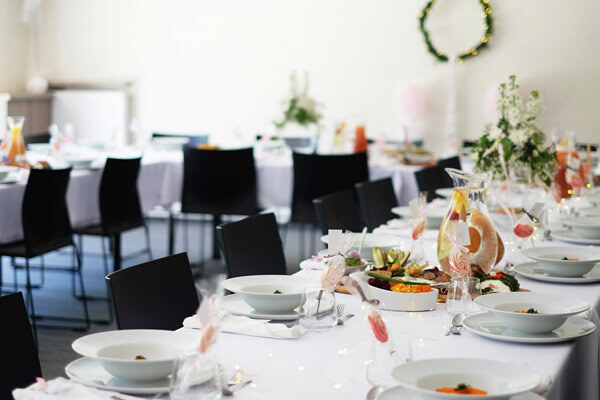 In our restaurant, we involve ourselves with great care in organizing any occasional parties like birthdays, anniversaries, friends meetings, christenings, holy communions and as well as business meetings. 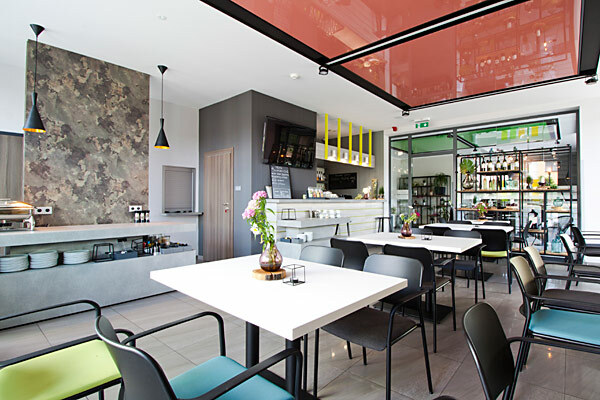 Hotel Mazurek is a business facility located in the centre of Koło, nearby the Warta River green areas. The hotel offers the highest quality, modernity and comfort for our guests to feel exceptional. This is an ideal place for those who travel to Koło for business, tourism and entertainment. Modern and stylish it has 36 double rooms and 4 apartments that accomodate up to 4 people. Our STUDIO rooms offer fully equipped kitchenettes. All our rooms have spacious and private en-suite bathrooms with shower, hairdryer, TV, safe and free WiFi. On the premises you can find restaurant with bar and 24-hour reception. Hotel Mazurek has spacious and modern conference room equipped with all necessary multimedia for your meeting or training. Direct access to surrounded by greenary terrace is a convenience. You can have a coffee and there enjoy fresh air. Hotel Mazurek Koło *** comfortable rooms, studio with kitchenette. Business guests can use conference room, restaurant and bar.